Kara Ferreira is a fertility health expert who works with women to troubleshoot their cycles and digestion so that they can feel their best. She is a certified women’s health coach and works with women at Quit The Pill to transition off of hormonal birth control as seamlessly as possible, and repair health post-hormonal birth control. You can find her on Instagram, Twitter & Facebook. Read all articles by Kara Ferreira. Back To The Basics: What Is A Menstrual Cycle? Read all articles by Amy Sutherland. Brigid Taylor is a women’s healing arts teacher, childbirth educator, and the creator of Taweret’s Wisdom, a business dedicated to helping women reclaim their power and live their best lives! 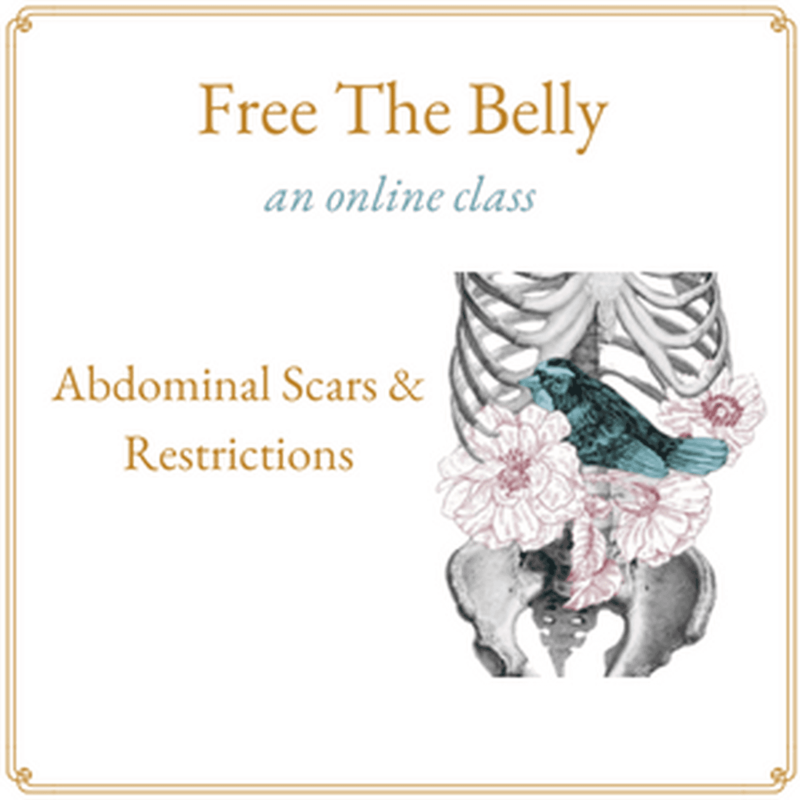 She teaches classes in women’s holistic health and childbirth preparation, and also runs her own blog. She lives in Pittsburgh, PA with her partner and son. You can find her on Twitter and Instagram @taweretswisdom. Read all articles by Brigid Taylor. Jennilyn has been a cycledork since she was a tween first intrigued by the magic of menstruation, but it wasn’t until several years ago, when she started researching, investigating and tracking her own cycle – before apps! – that she realized there’s so much more to know, and with that knowledge comes empowerment. She started cycledork.com as a period-positive space with an underlying mission to undo the taboo around menstruation. Jennilyn is also founder and Editor in Chief of YogaDork.com, a website she built from the yoga mat up offering commentary on yoga news and culture with wit and wisdom. Offline she is co-founder of TASCbar, an affordable and creative co-working space in East Harlem. She is also a birth doula, a volunteer cat rescuer, and a proud partner of the Yoga and Body Image Coalition. Find her on Twitter @jenniyoga and at jennilyncarson.com. Our site wouldn’t be possible without the support of our readers and people like you!